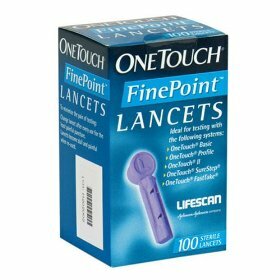 Product Description Please note: Due to packaging updates, the image shown may temporarily appear different from the product received.One Touch®Ultra® Control Solution.For use with both One Touch FastTake and OneTouch Ultra Test Strips.Two VialsOne vial contains sufficient volume for 75 determinations. 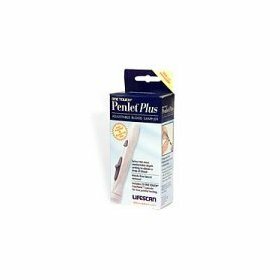 LifeScan Customer Support and Service:USA (English): 1-800-227-8862USA (Espanol): 1-800-381-7226Lifescan. 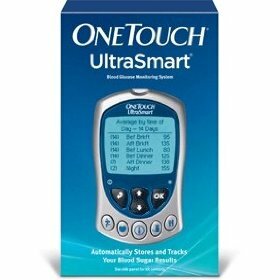 a Johnson & Johnson companyMade in USA One Touch Ultra Glucose Control Solution for use with OneTouch Ultra brand Blood Glucose Meters. 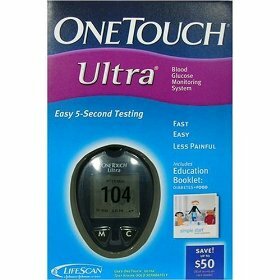 One Touch Ultra Glucose Control Solution use with genuine LifeScan hospital products. 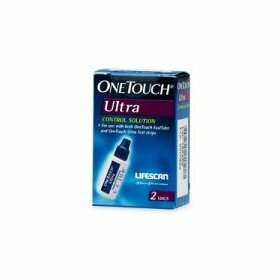 OneTouch Glucose Control Solutions are blue colored solutions intended for in vitro daignostic use only. 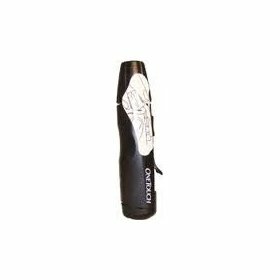 The vial contains sufficient volume for 75 tests.